Wellpoint systems are broadly used and recognized in the construction of drainage systems for building trenches/excavations. Wellpoint systems are designed for draining fine-grained soils, which do not give water easily. 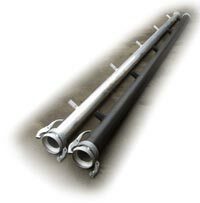 Their characteristic feature is a system of densely spaced inlets with small cross-sections, connected in paralell via a suction header pipe with a vacuum pump. Wellpoints are finished with filter part, installed in the ground and works as points of water intake. They allow the collection and removal of water from the surrounding area. Depending on field conditions and requirements, the end of the the filter is usually at a depth of 4-6 m (usually 1-2 meters below target water level). At the ground level the filters are connected to the collector – suction header pipe (in the case of IgE 81 installation, the connection with header pipe is simply sealed with an O-ring seal, without need of quick coupling). 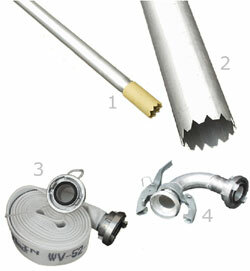 The header pipes are connected with other equippment using additional components such as bends, “T” elements and flexible connectors . The header pipes line should be connected to the pump unit. The unit should be able to produce vacuum in the system. Thanks to the vacuum and also pump water transfer abilities, the water (in fat mix of water with air) can be sucked by the pump and removed from the ground . 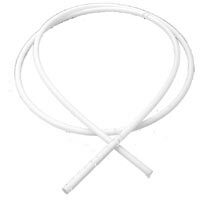 Water is disrcharged usually by discharge pipes of hoses. 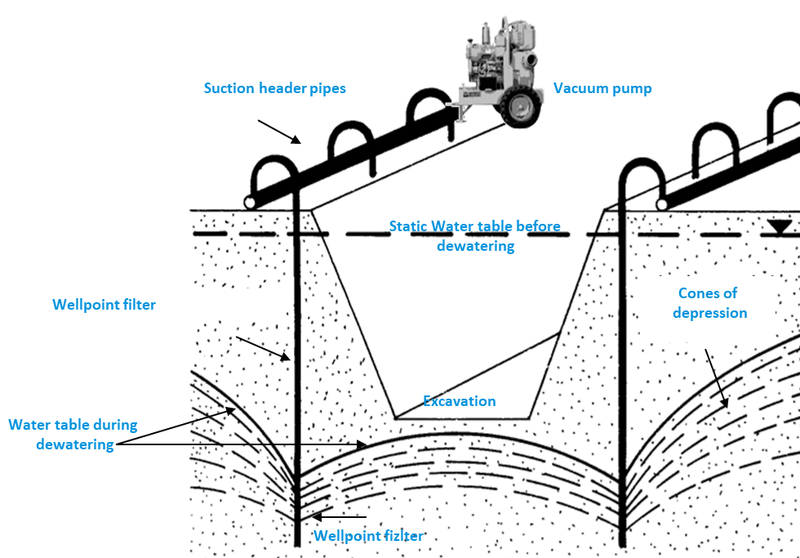 It is assumed that one level of the wellpoint filters allows the water level to drop to about 4 m. Due to the shape of the deppresion funnel, the end of the needle filter should be placed about 1-2 m below the expected depth to which the water level should be lowered. The dewatering process is usually continued until the works with excavation are finished. Geotechnical dewatering ,lowering the water level to increase consolidation and stability of land, reducing slips etc. In case, if a significant reduction of the water level is necessary, multi-level installations may be used. In this way the water level can be reduced by up to several tens of meters. I most cases, wellpoints are installed into the ground by water jetting method. In IGE 81 system, jetting is made with the use of jetting pipe, with connected hose with water under pressure.